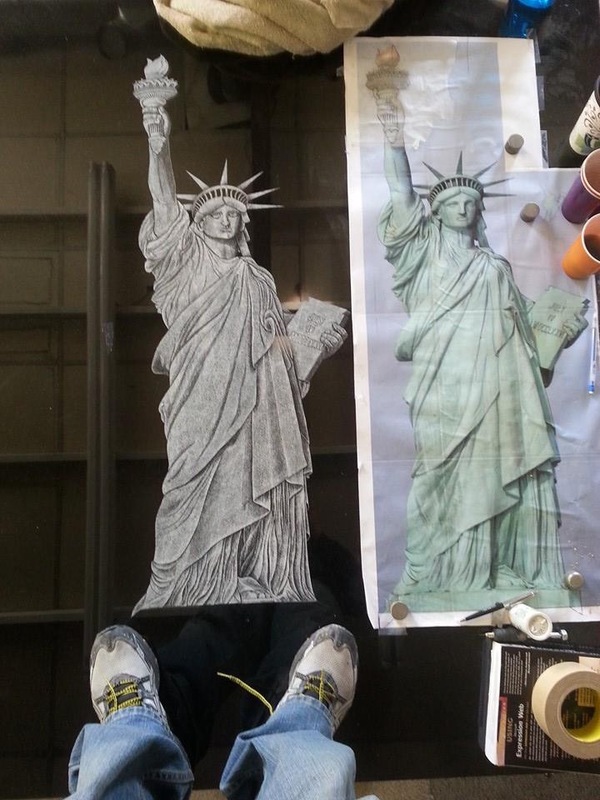 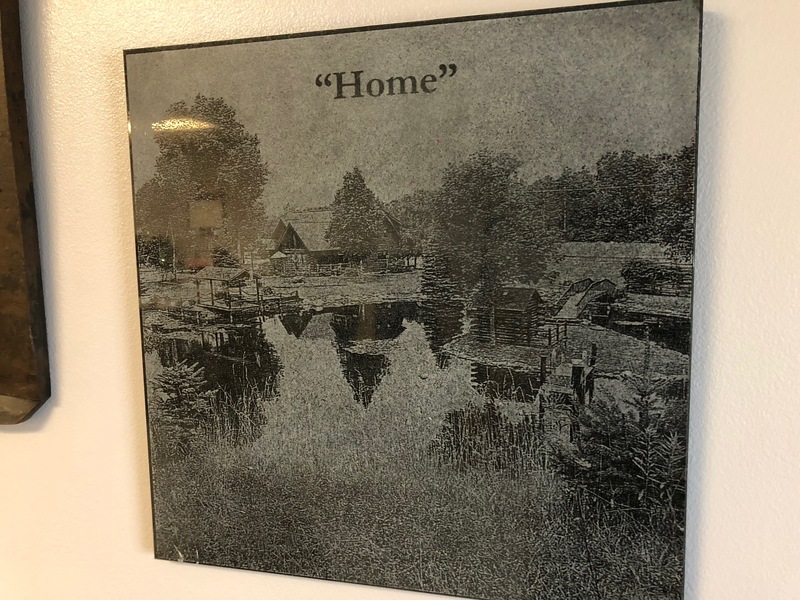 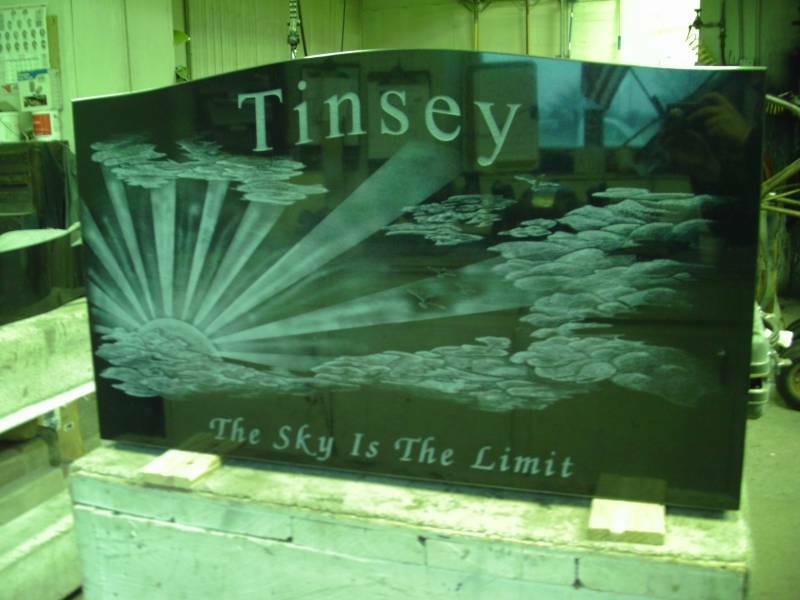 We can do etchings by laser, sandblasting or by hand. 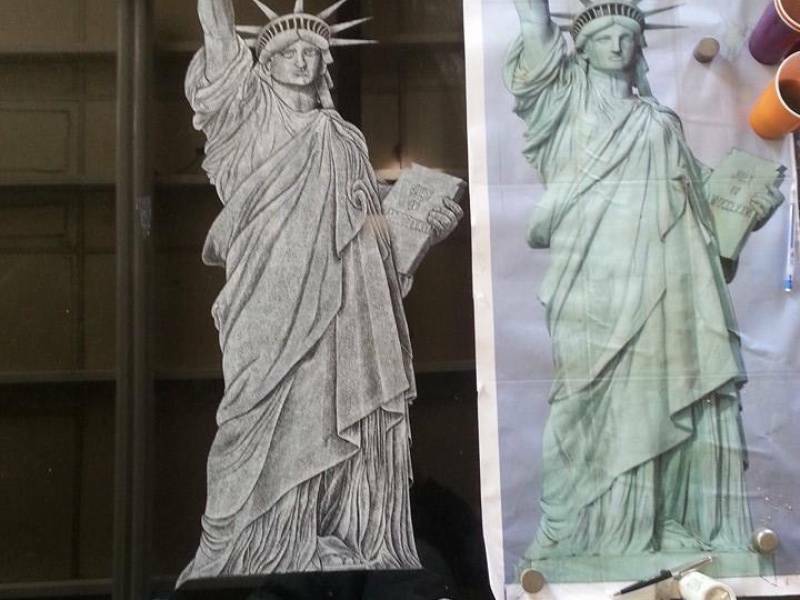 Also, we can add color or we can leave them in black and white. 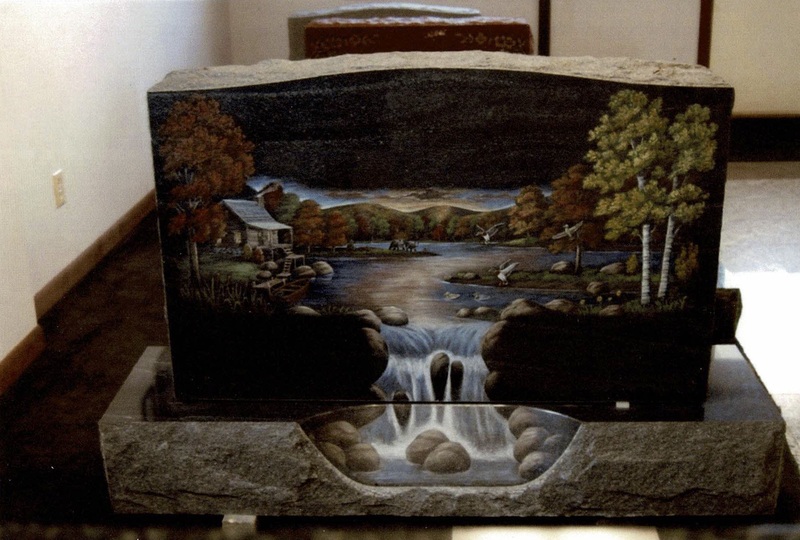 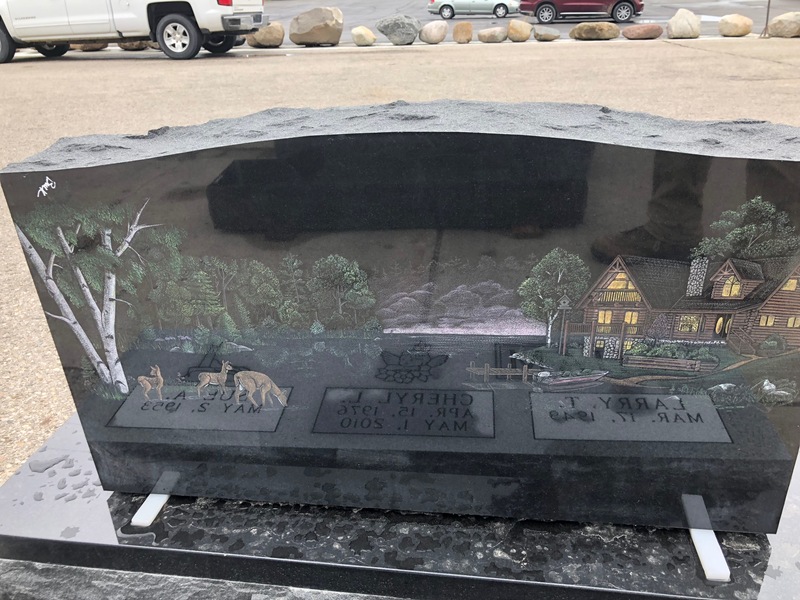 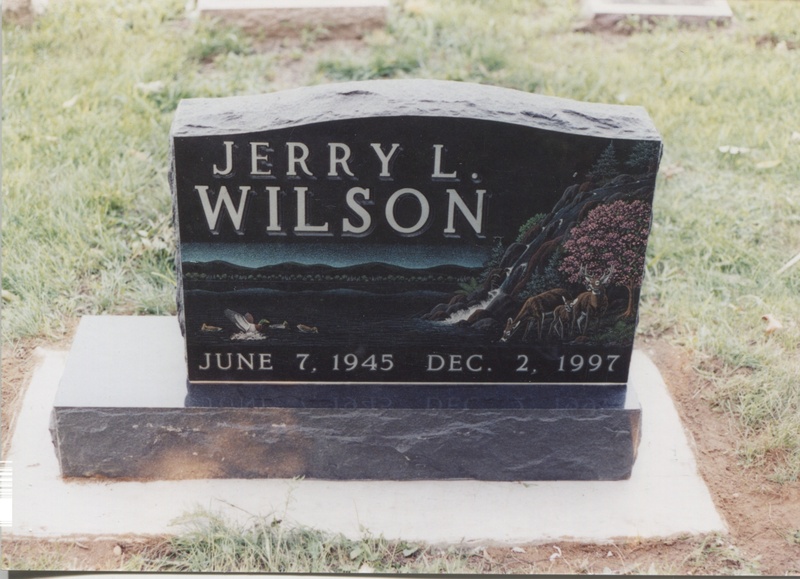 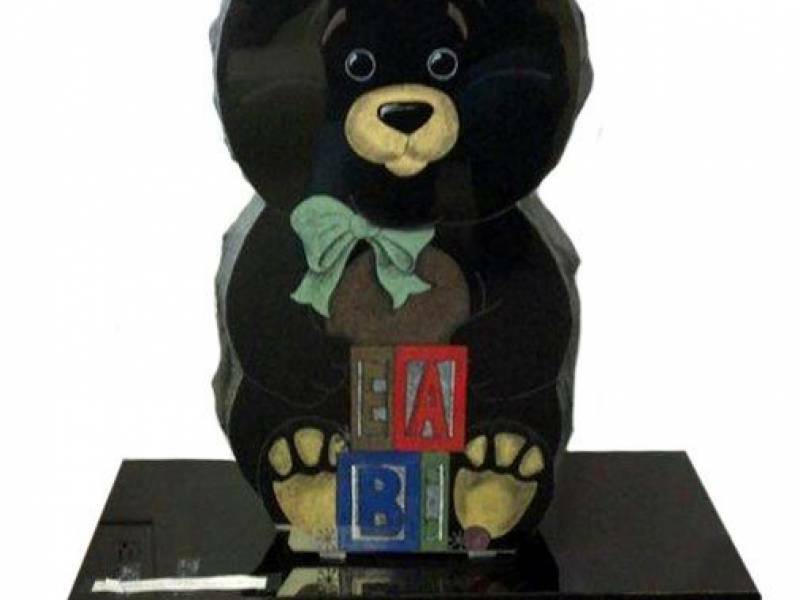 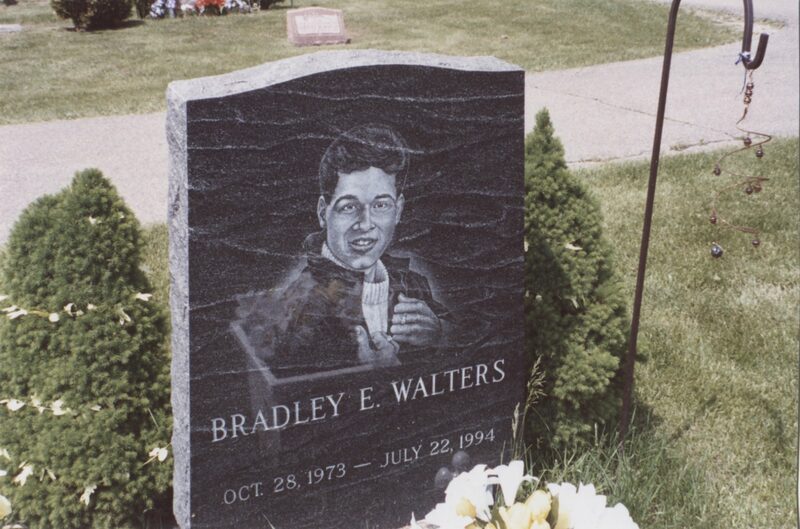 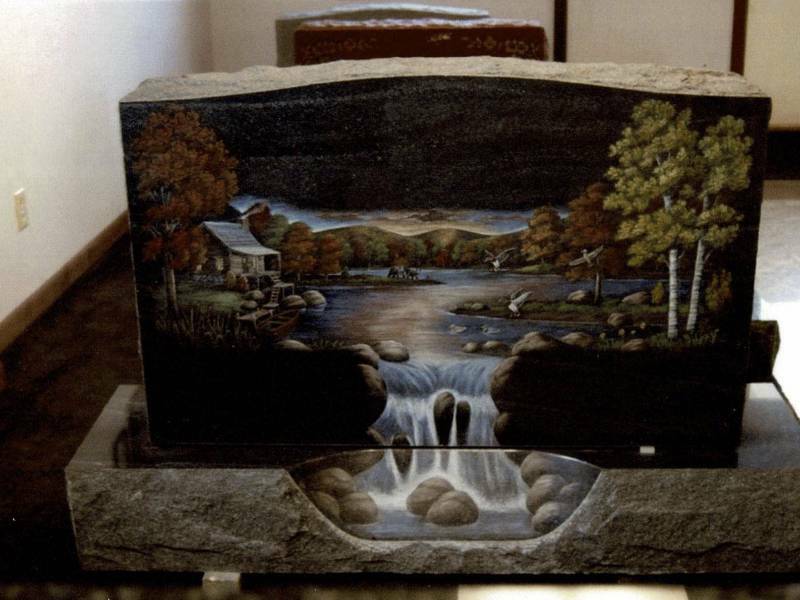 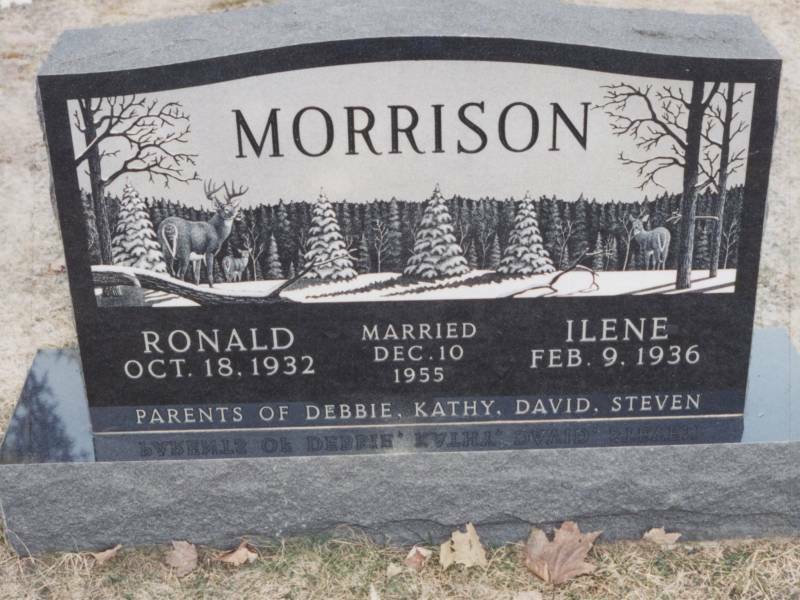 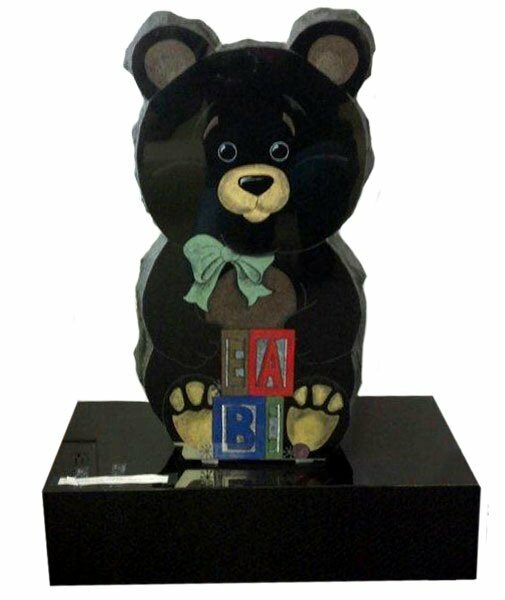 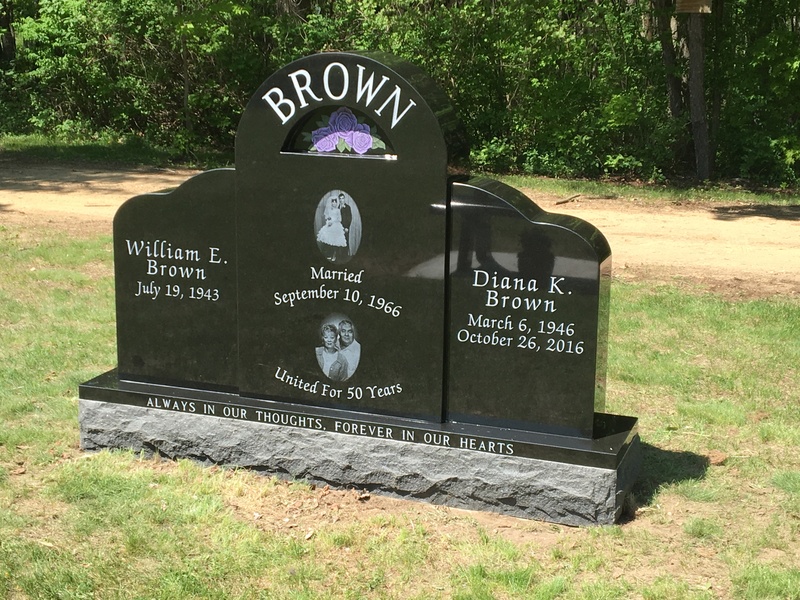 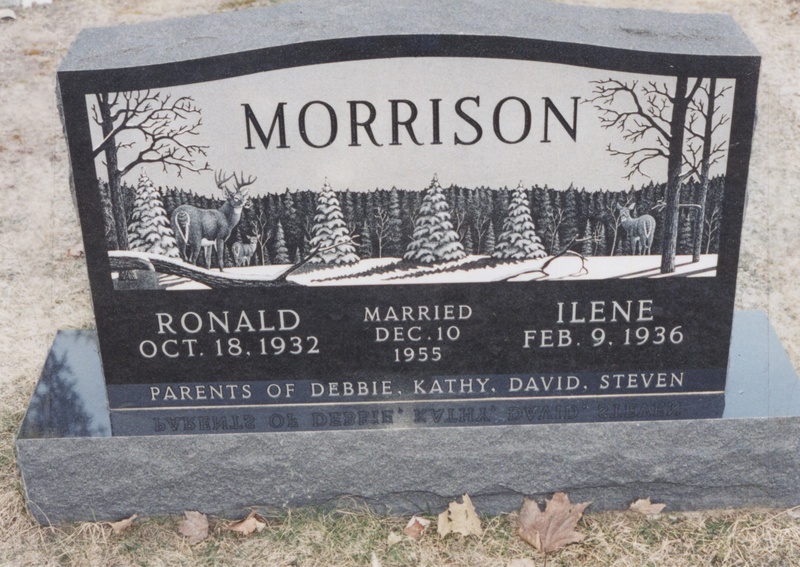 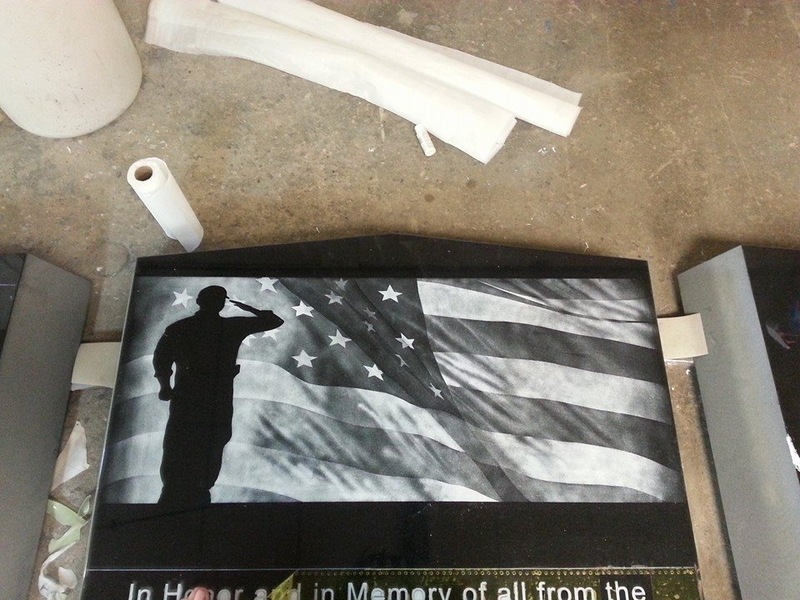 It is a great way to add a personal/artistic touch to your memorial. 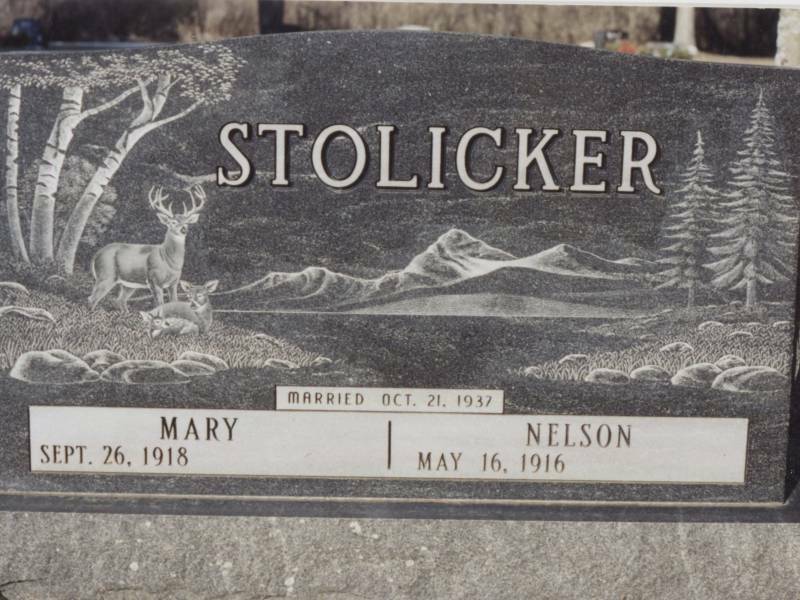 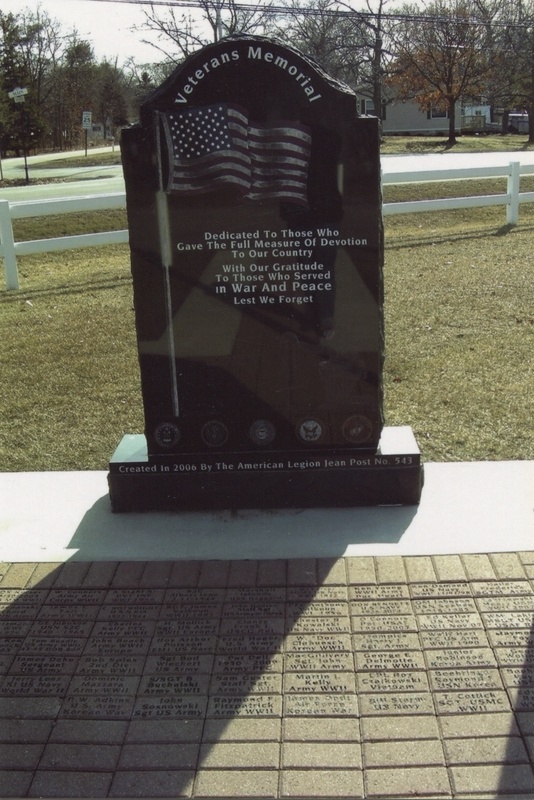 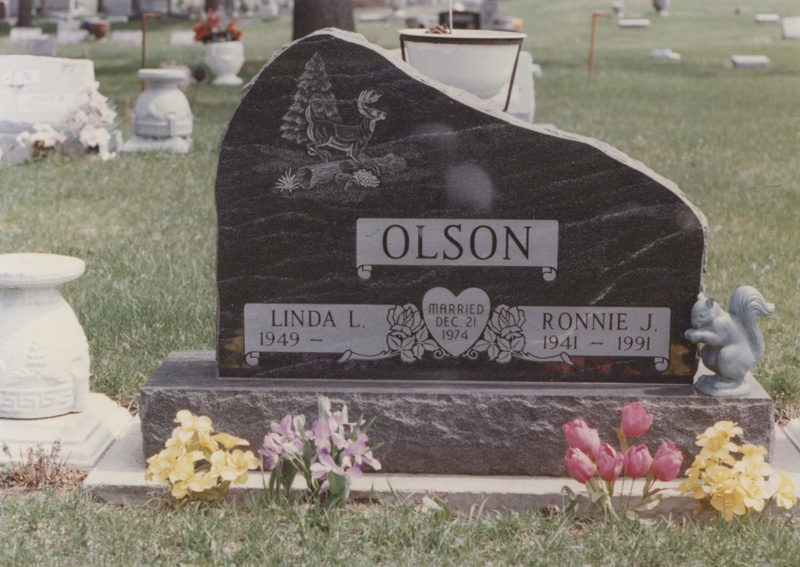 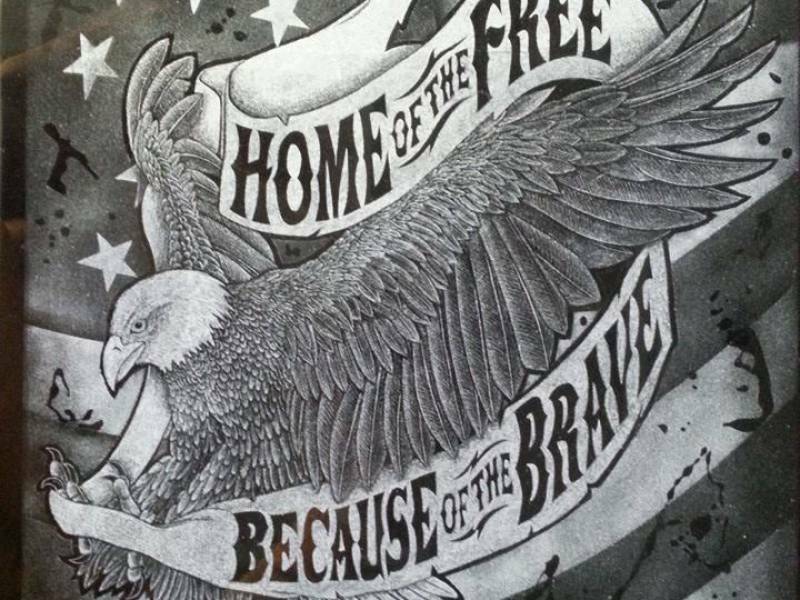 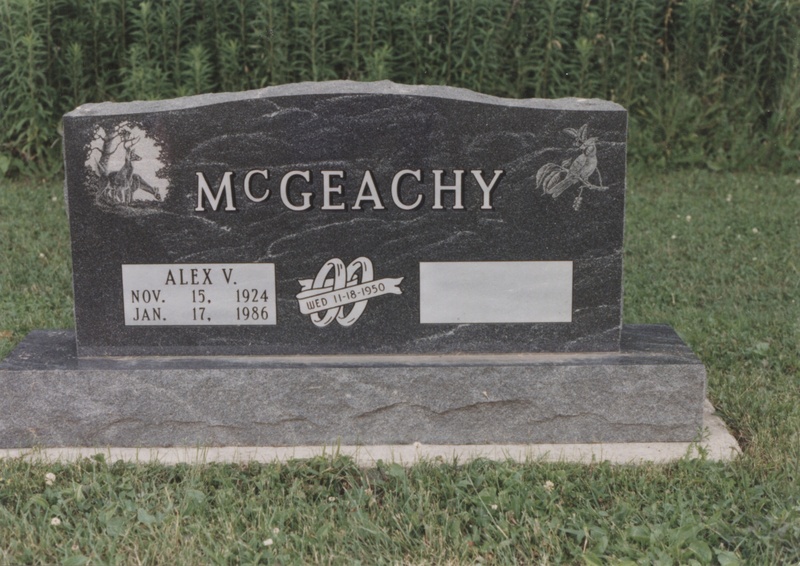 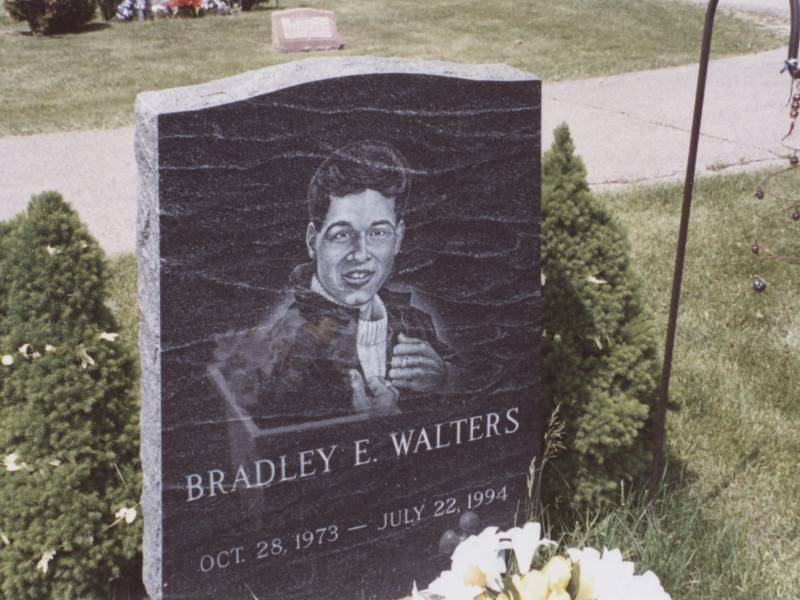 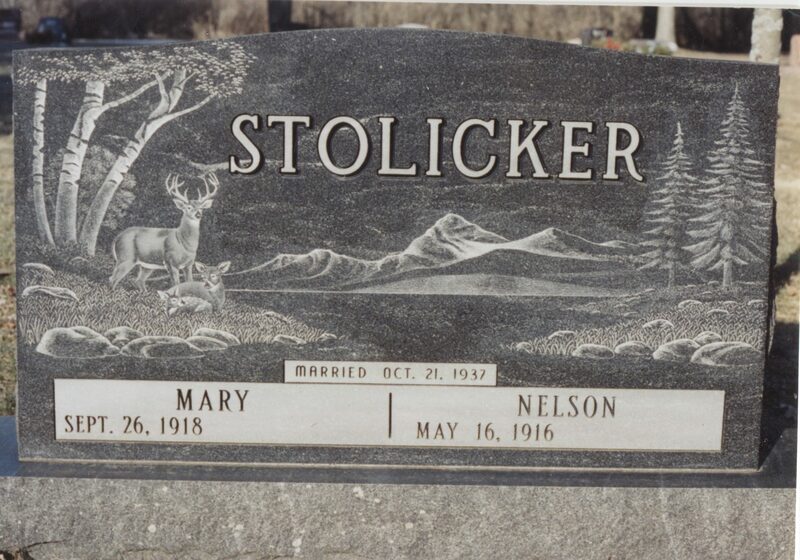 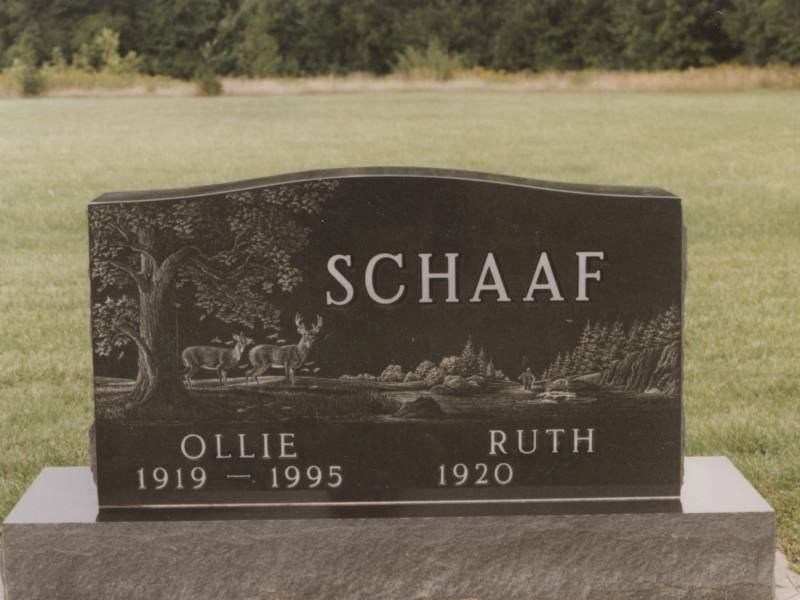 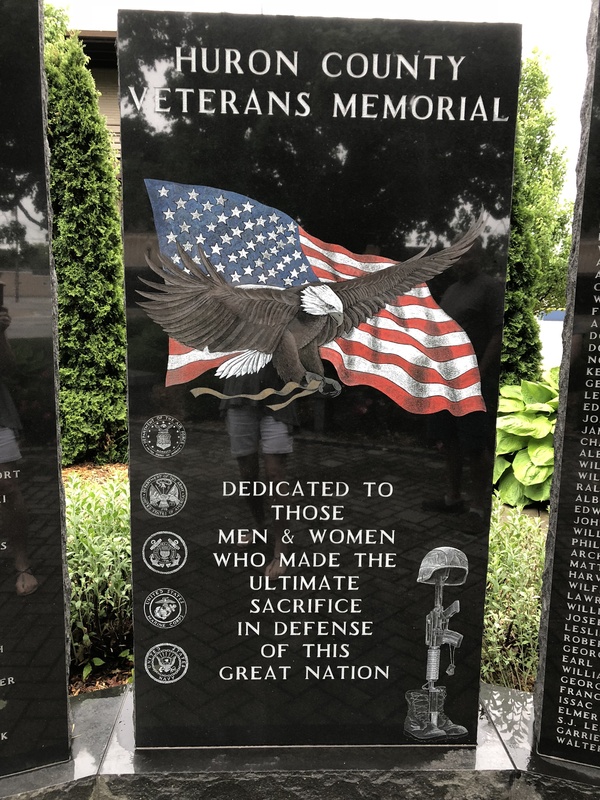 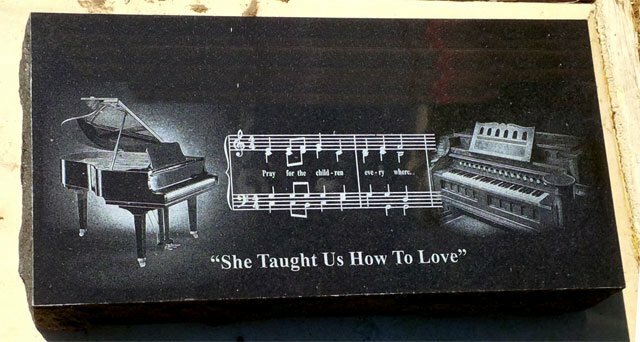 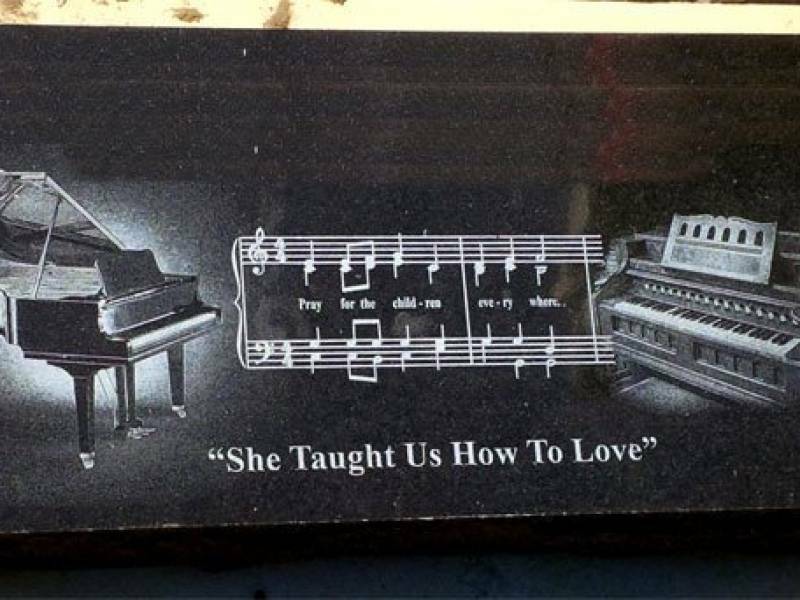 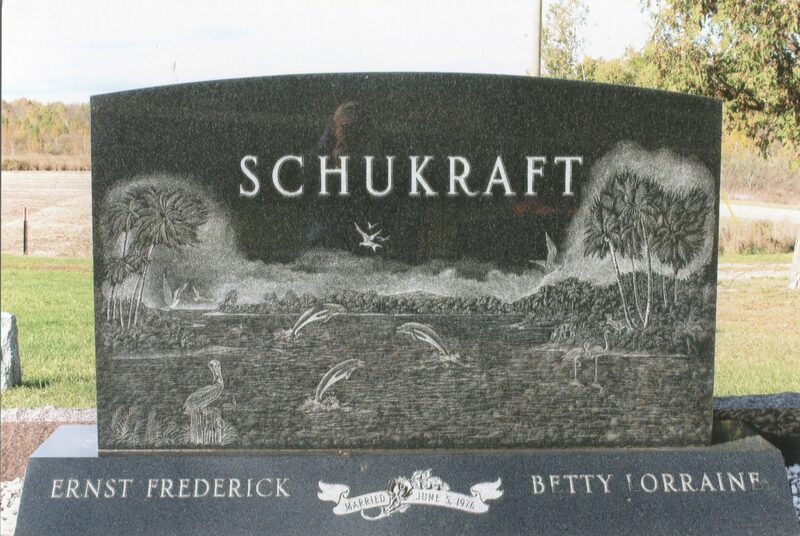 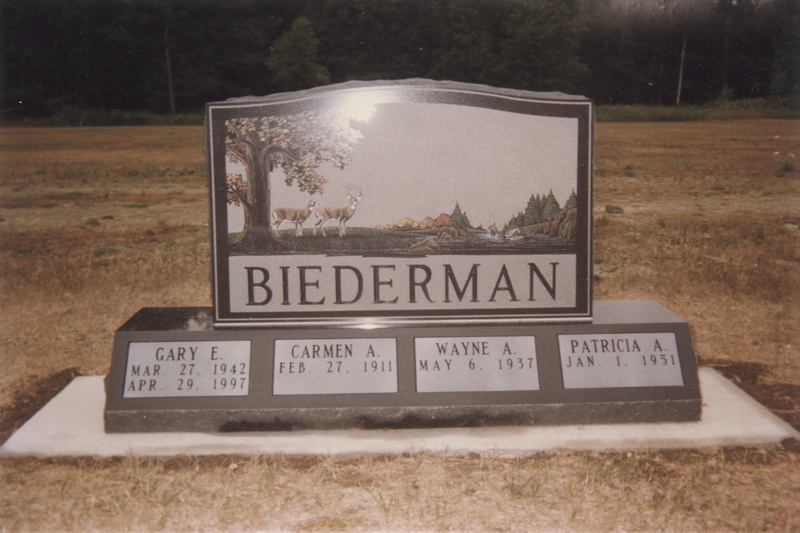 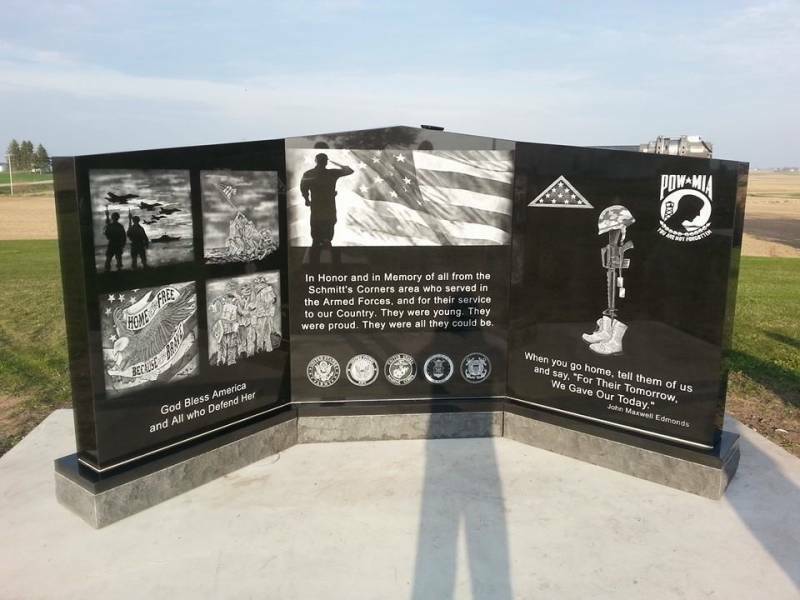 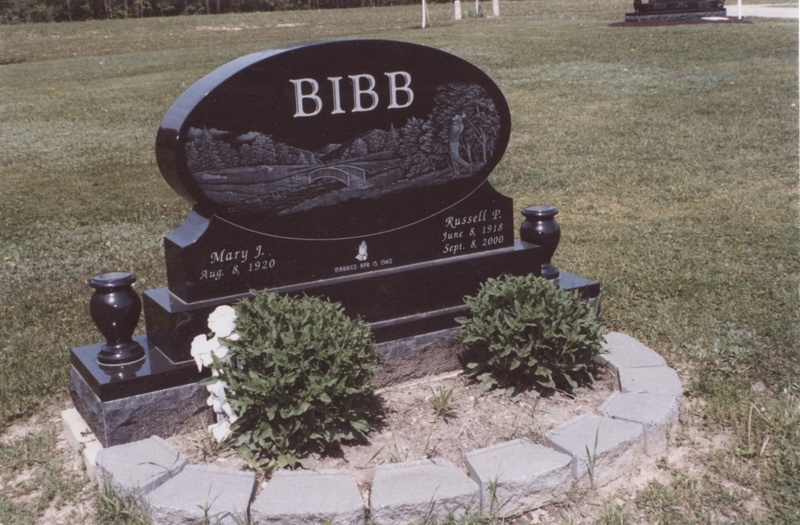 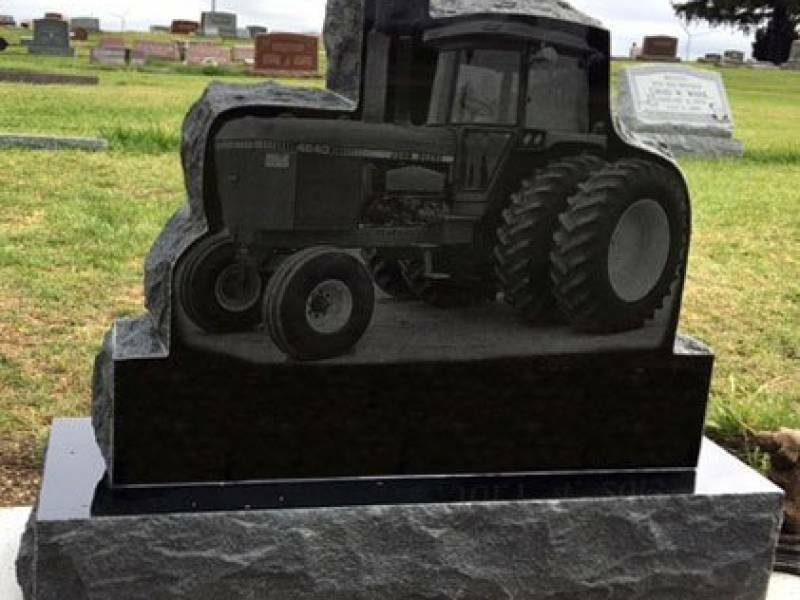 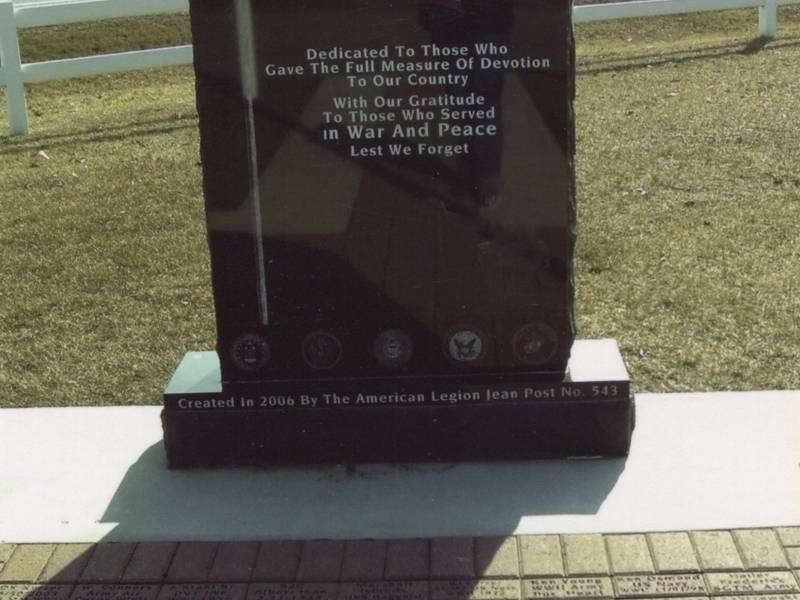 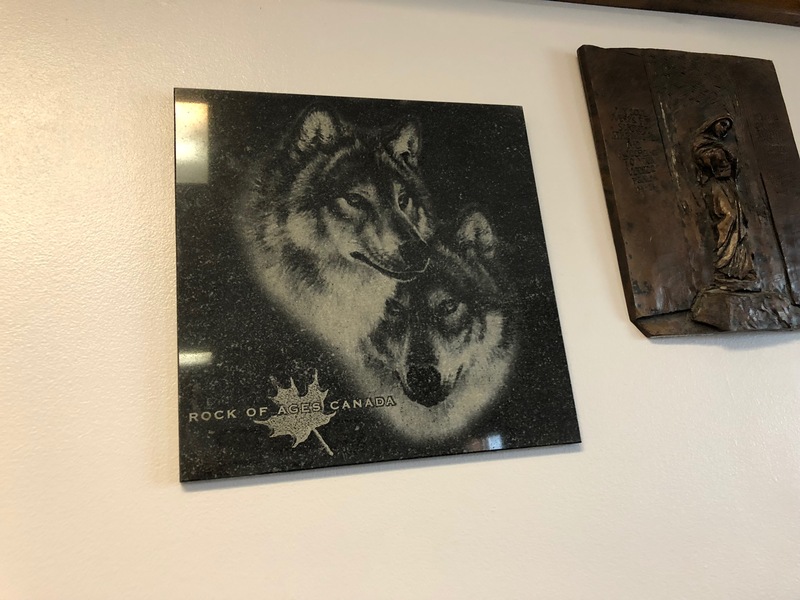 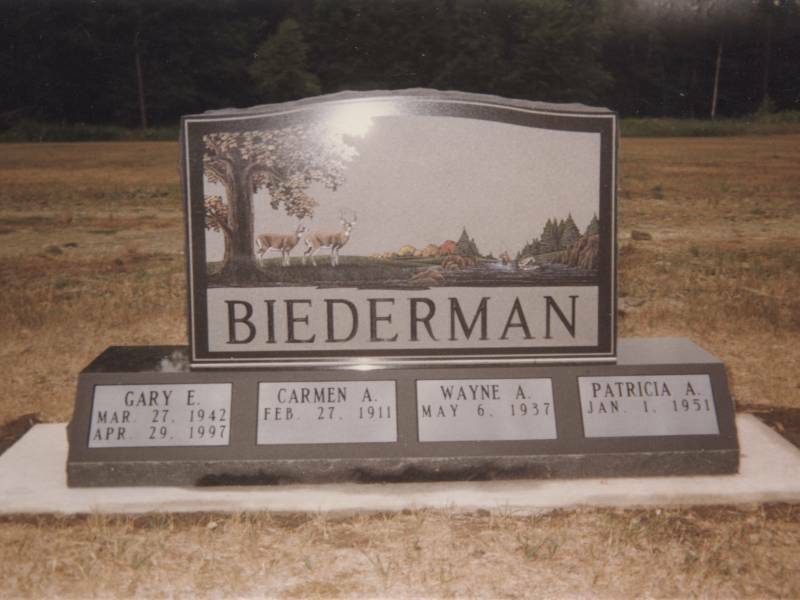 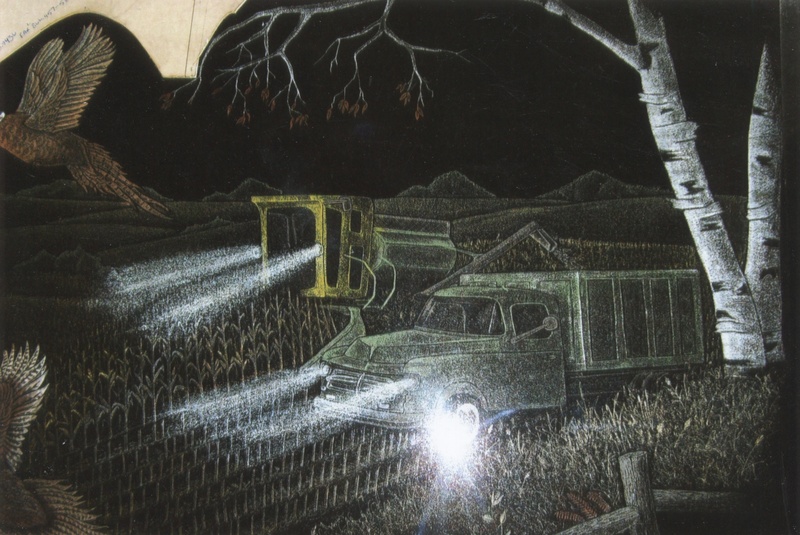 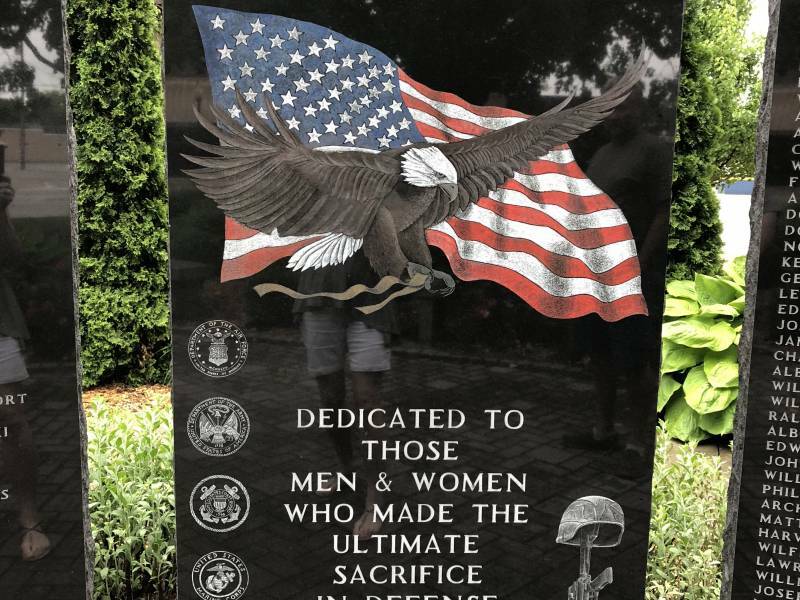 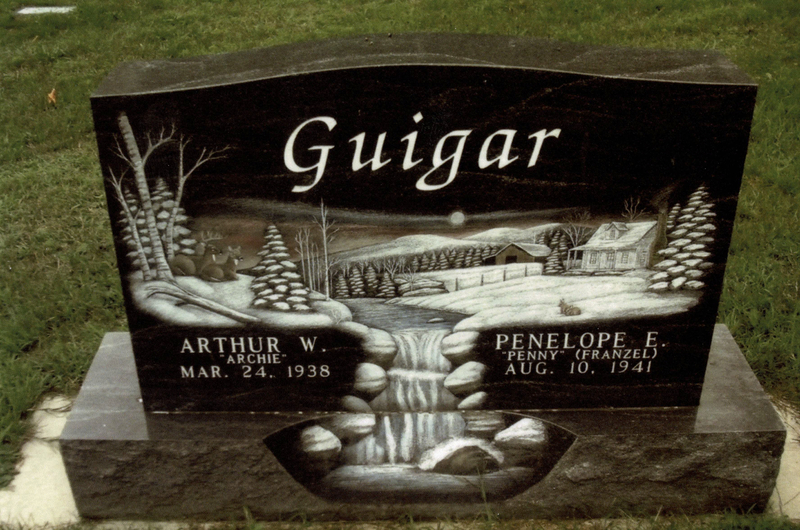 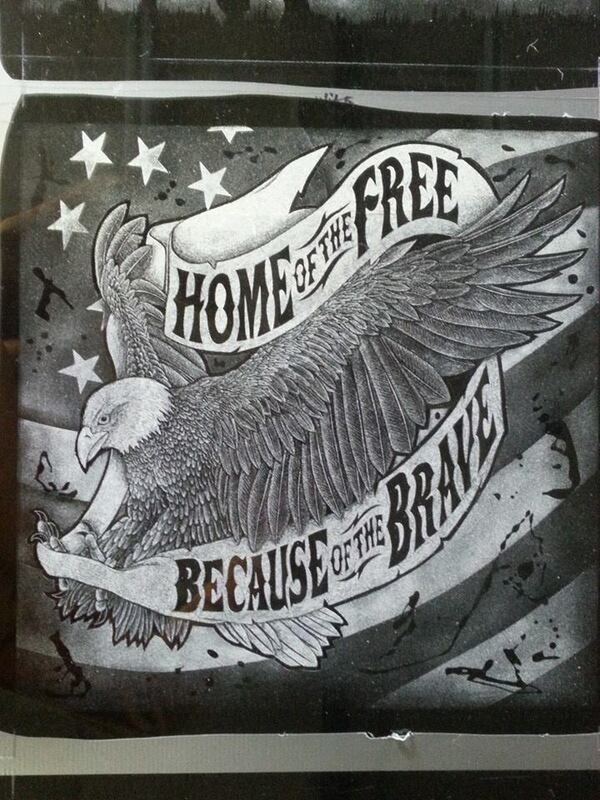 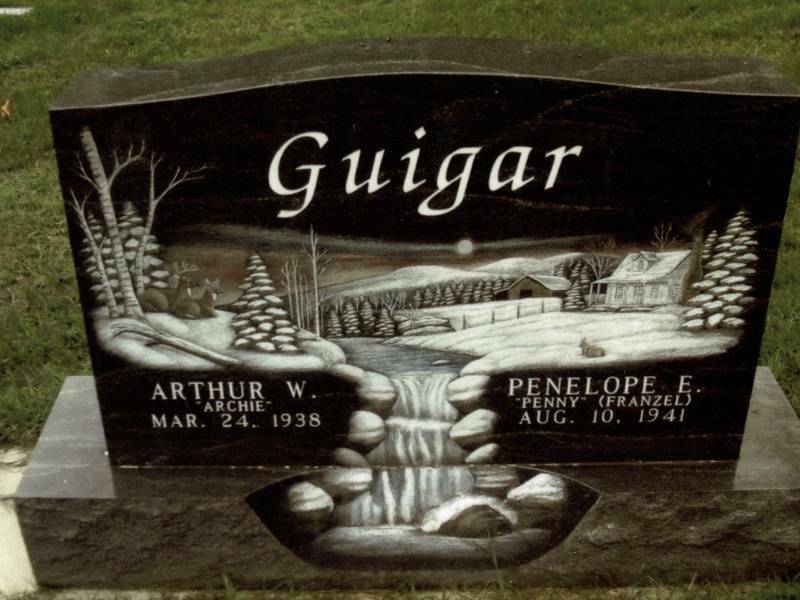 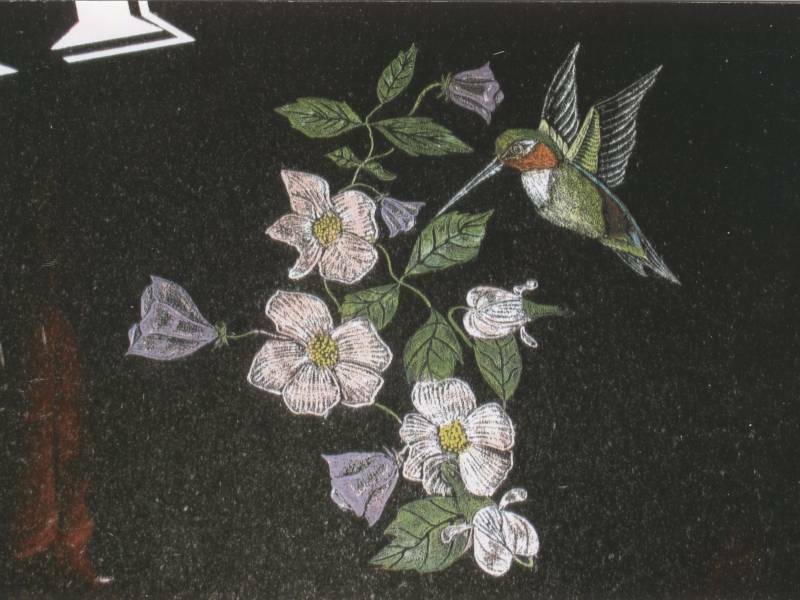 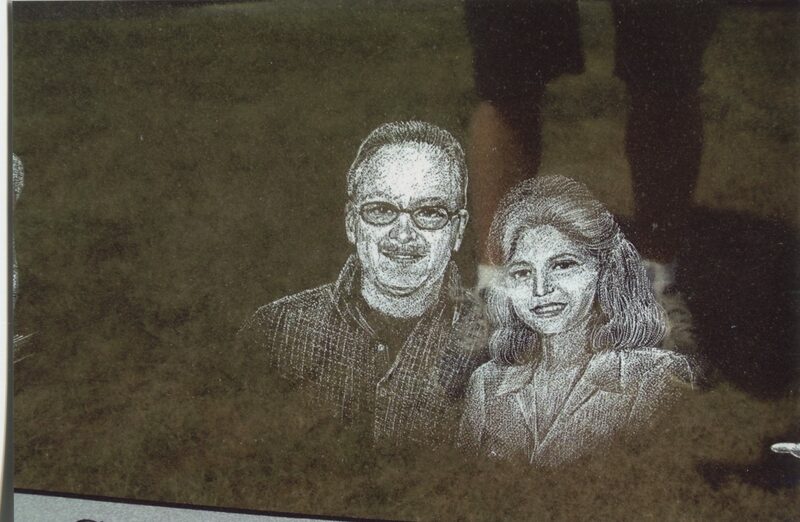 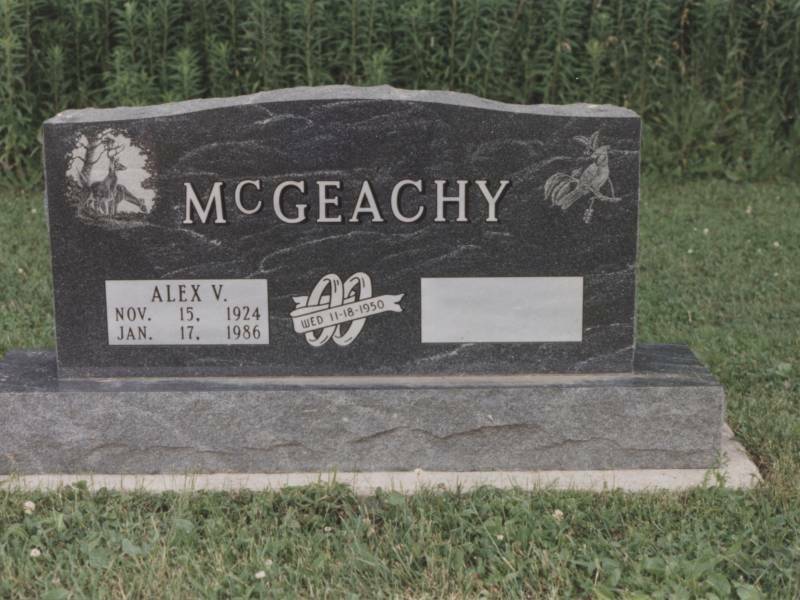 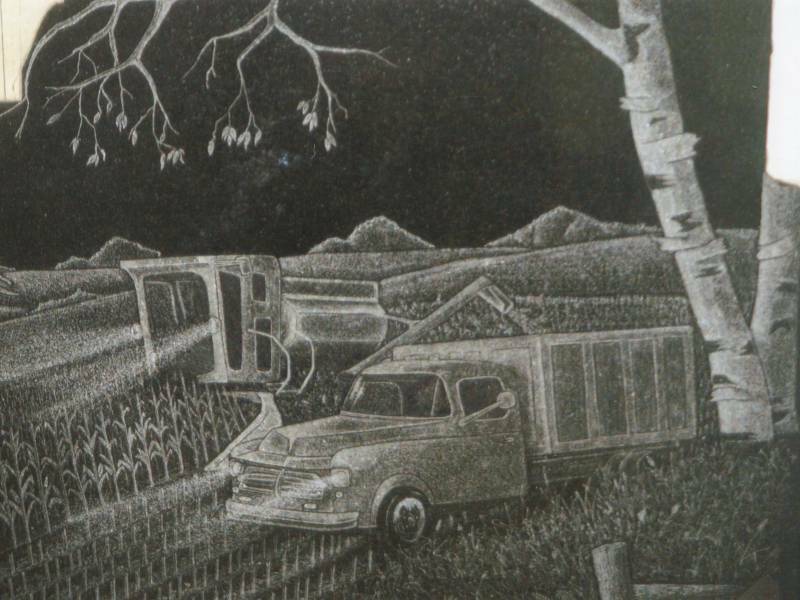 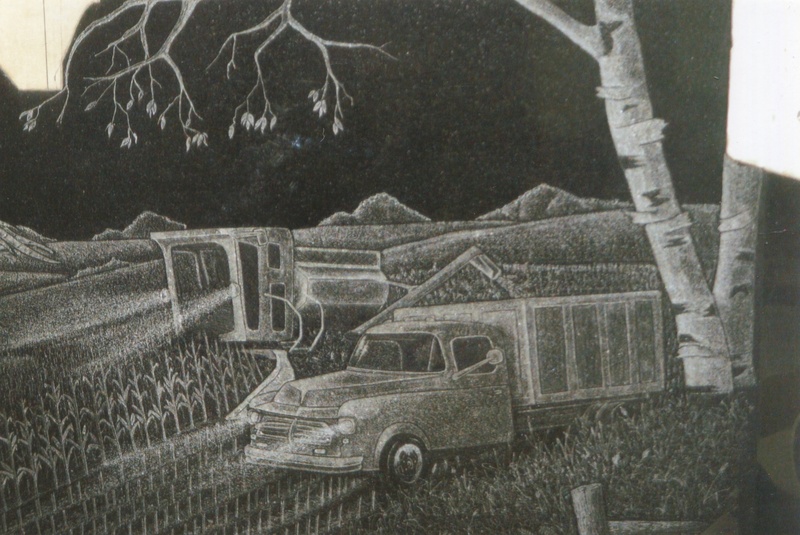 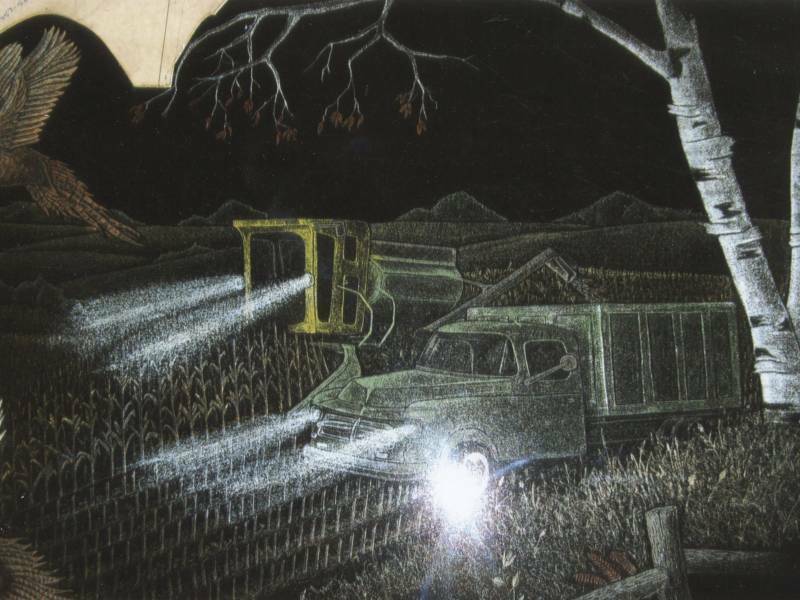 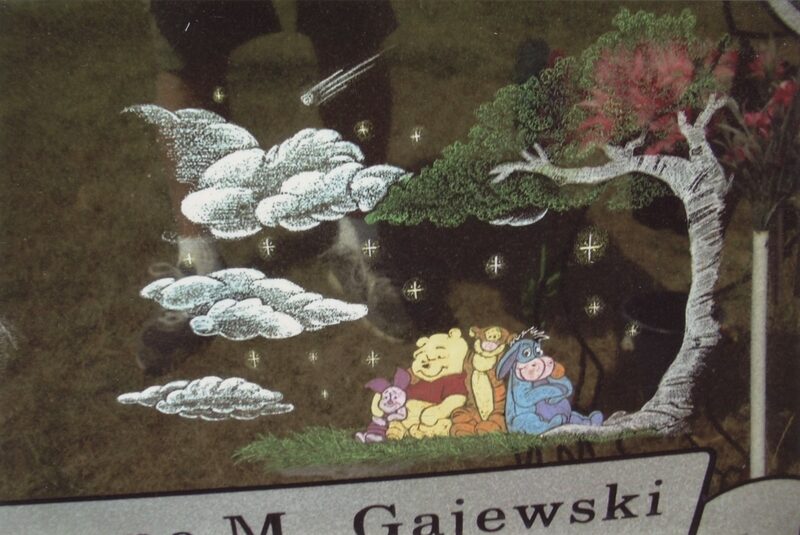 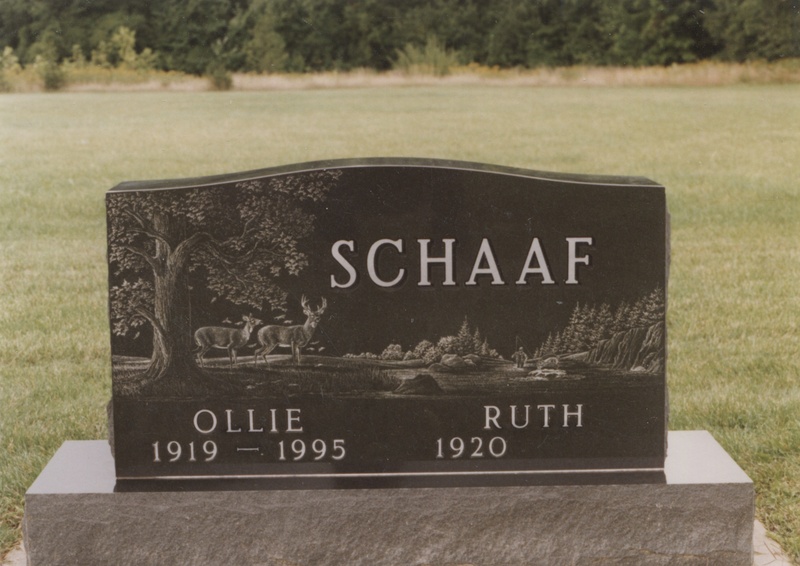 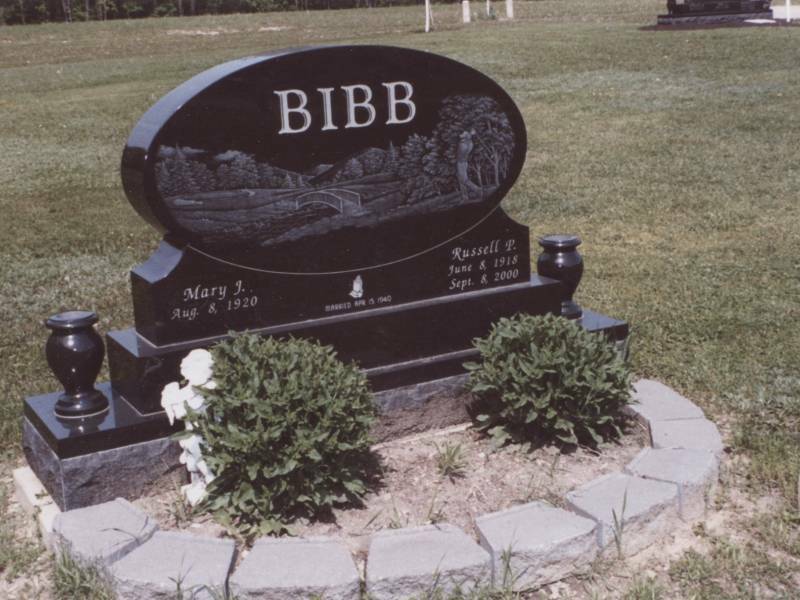 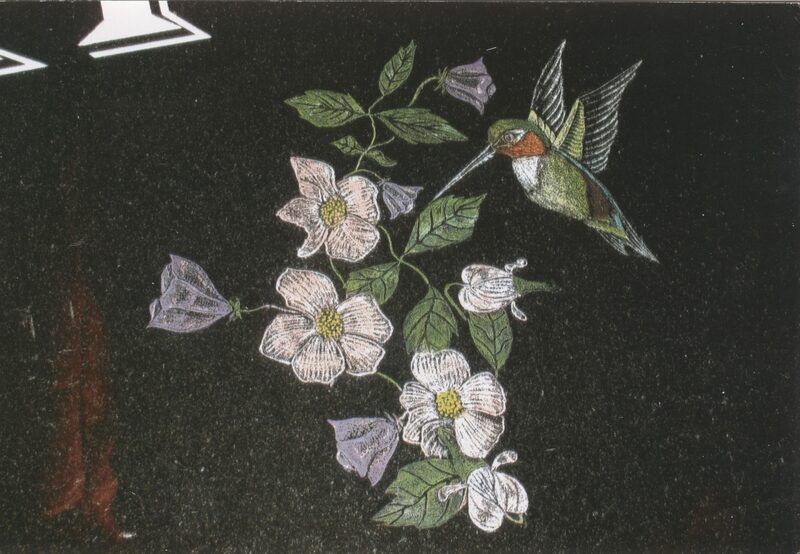 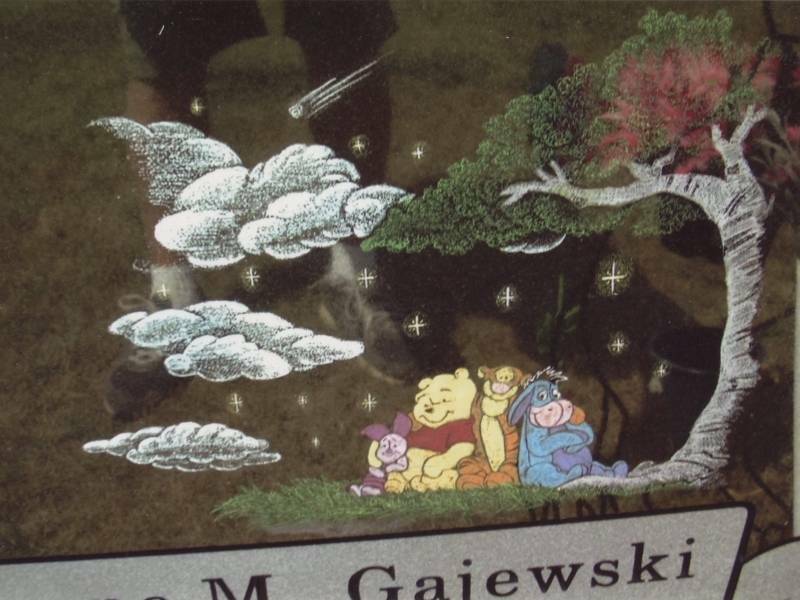 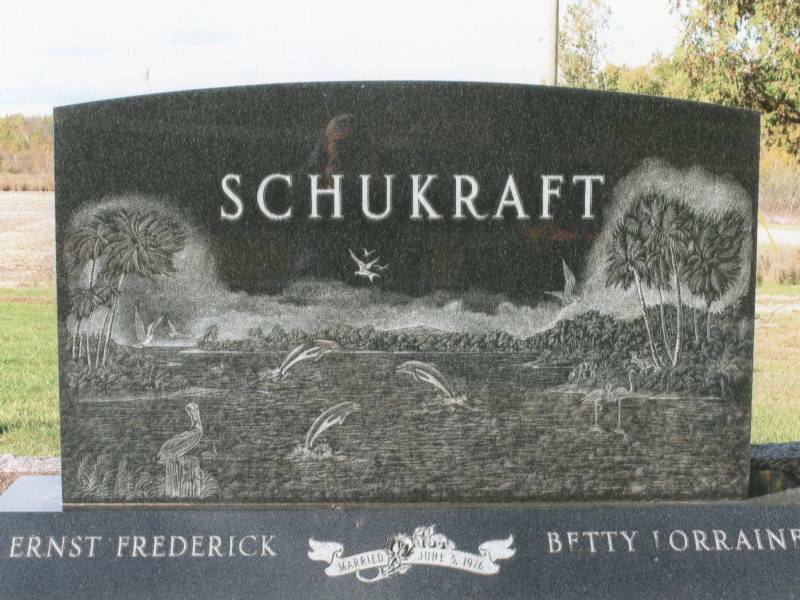 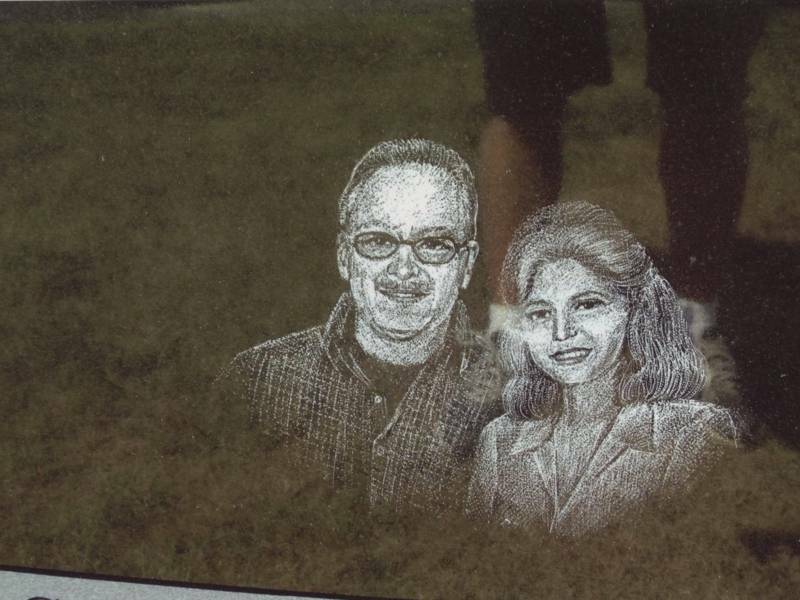 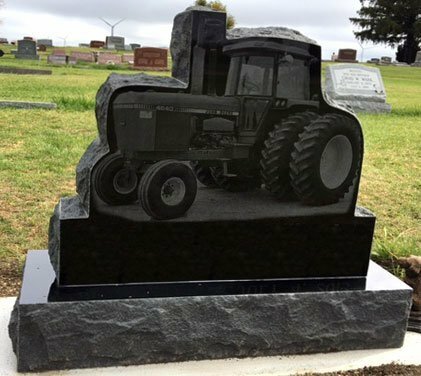 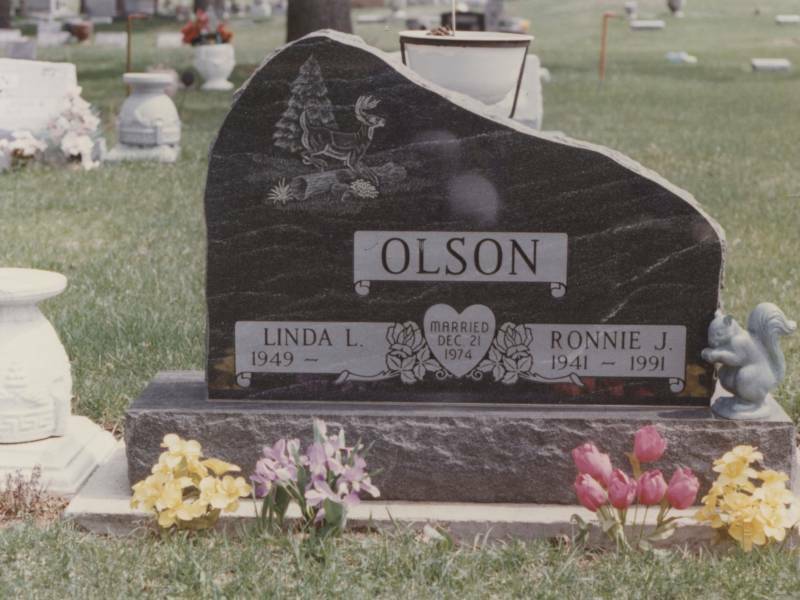 Below you will see some examples of the many ways you can add an etching to your memorial.